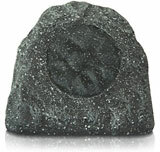 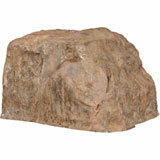 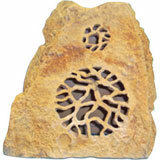 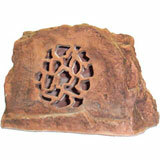 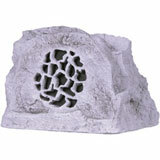 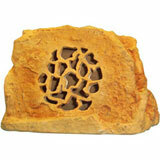 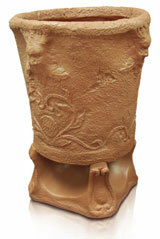 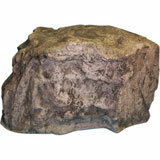 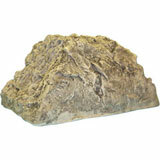 Nothing adds atmosphere to a patio, hot tub or deck then having background music coming from outdoor rock speakers. 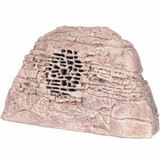 Outdoor speakers are weatherproof and can be left outside all year except in extremely low temperature area. 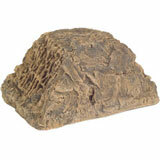 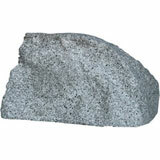 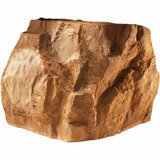 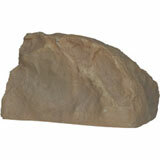 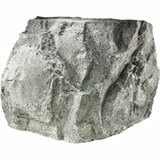 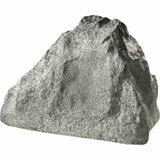 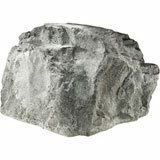 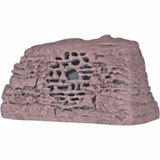 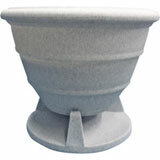 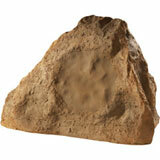 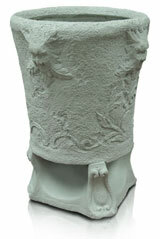 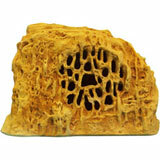 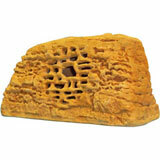 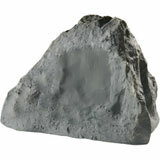 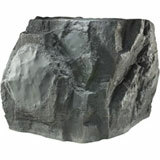 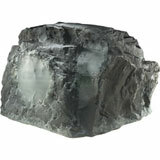 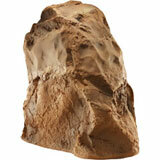 We carry a full tine of Rock, Garden and inground speakers by Ridley Acoustics and Tic.